Here’s the official line on another new Monster configuration. We’re not complaining, we’re big fans of the Monster line. 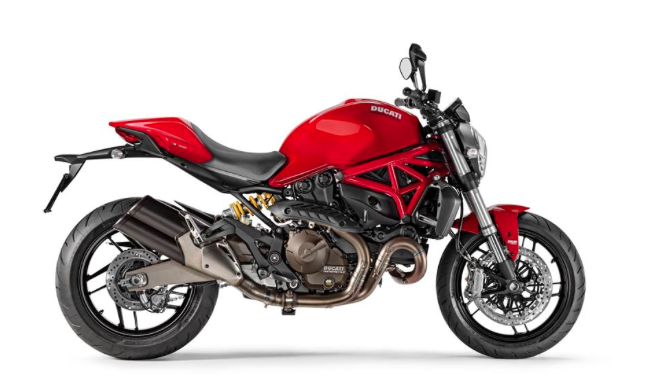 Borgo Panigale (Bologna), 28 May, 2014 – Ducati announces the brand new Monster 821, a mid-size entry for the third generation of the iconic naked model and the latest chapter in Bologna-built motorcycle’s famous story. 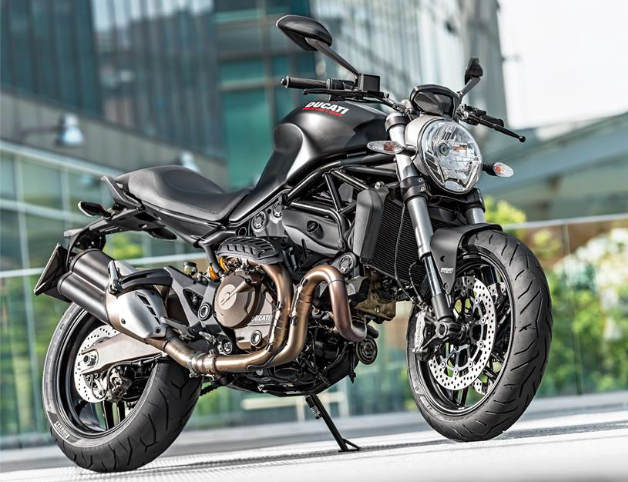 Underlining Ducati’s strong association to the Bologna region, the company has chosen to release the first images of the new model portrayed in typical Bolognese ambience. Could this be the bike that keeps Triumph awake at night?